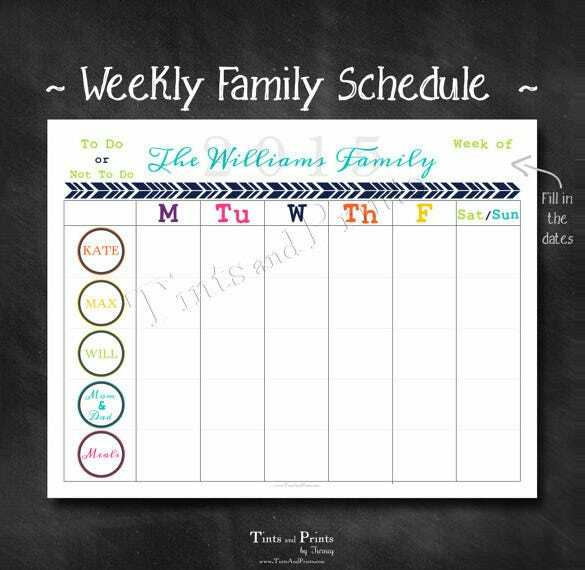 For effectively managing a family, following a schedule is very important. 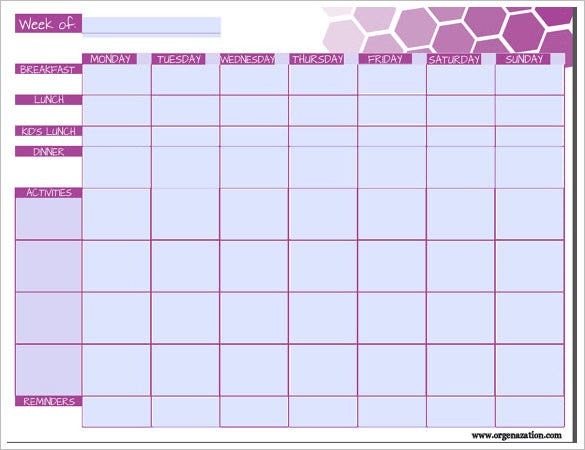 A family that follows a Maintenance Schedule Template can find itself to be very organized and well maintained. 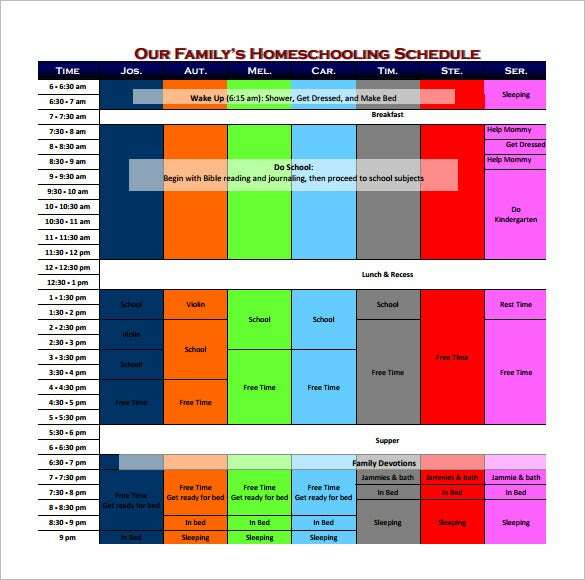 When all the adults are working and hence to manage the household avoiding any disorder this family templates can be of great help. 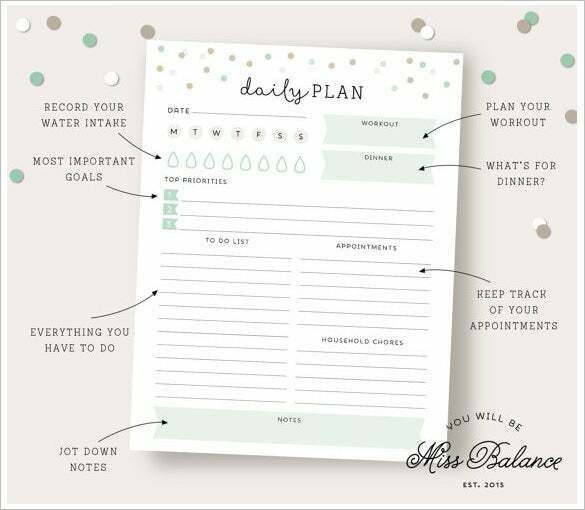 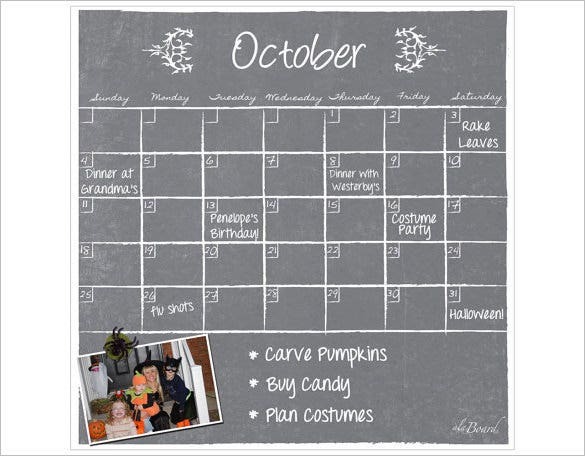 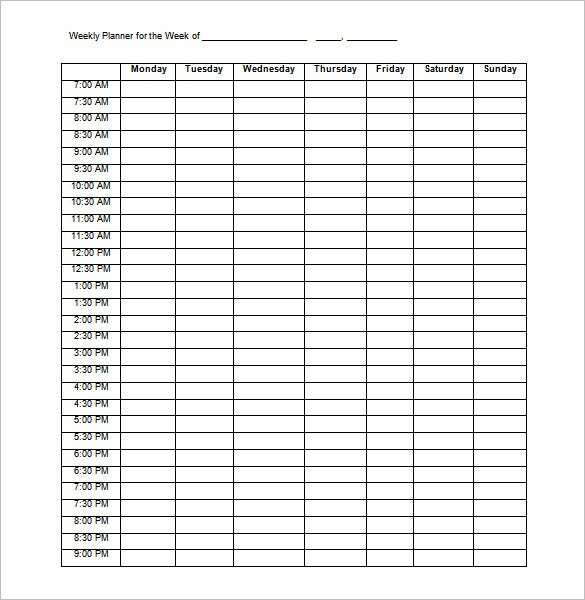 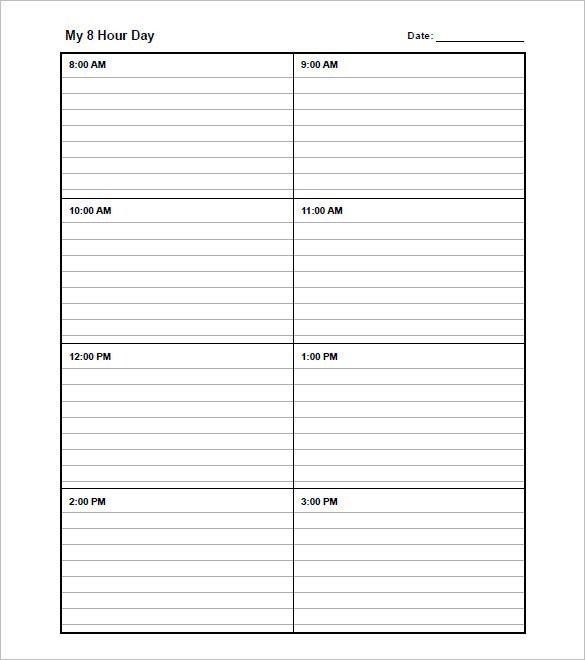 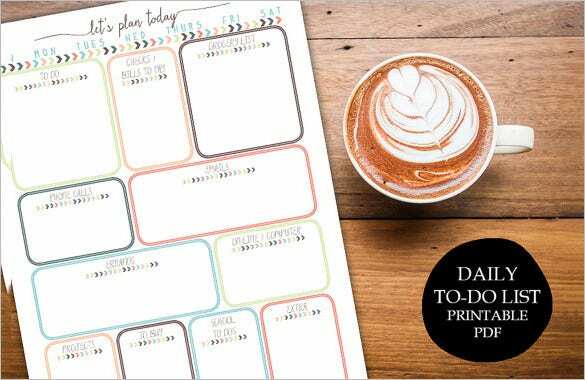 These templates are the best ways to schedule the effective running of family. 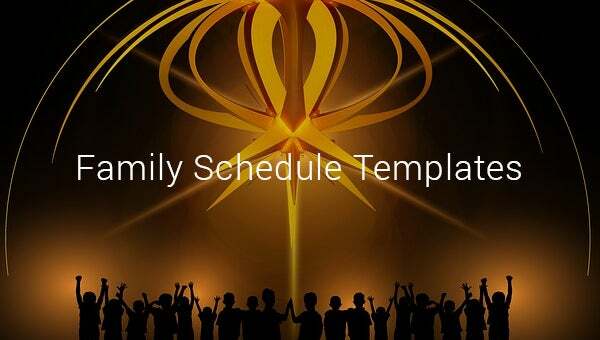 These schedule templates are available for the users in several formats like word, PDF and excel for effective running of family. 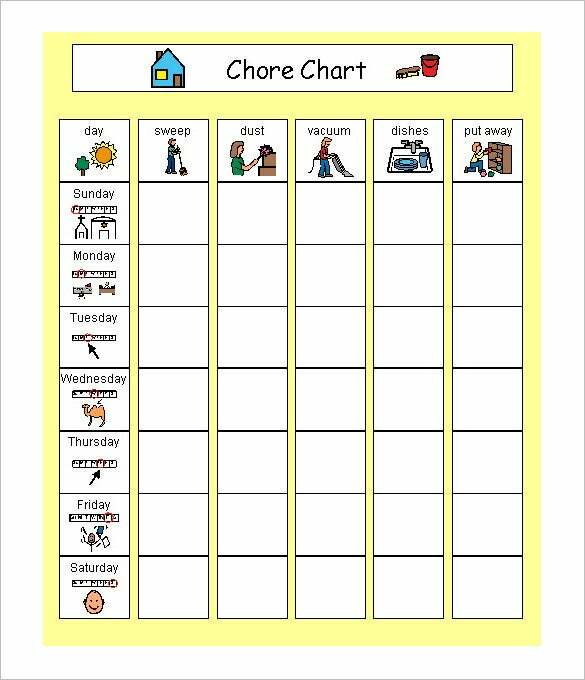 Is it planning children curriculum classes, cleanliness of the home or the monthly budget you can personalize them according to your own needs.